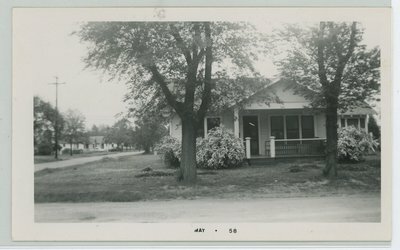 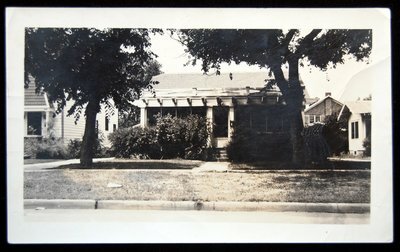 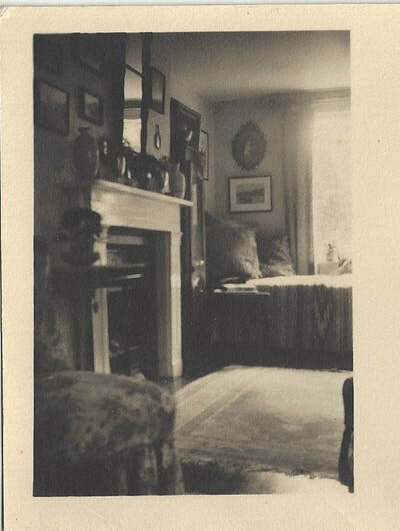 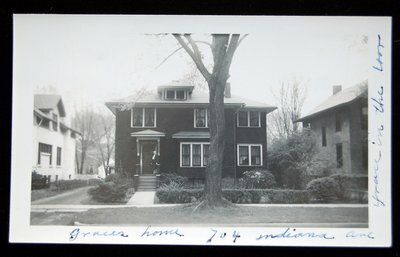 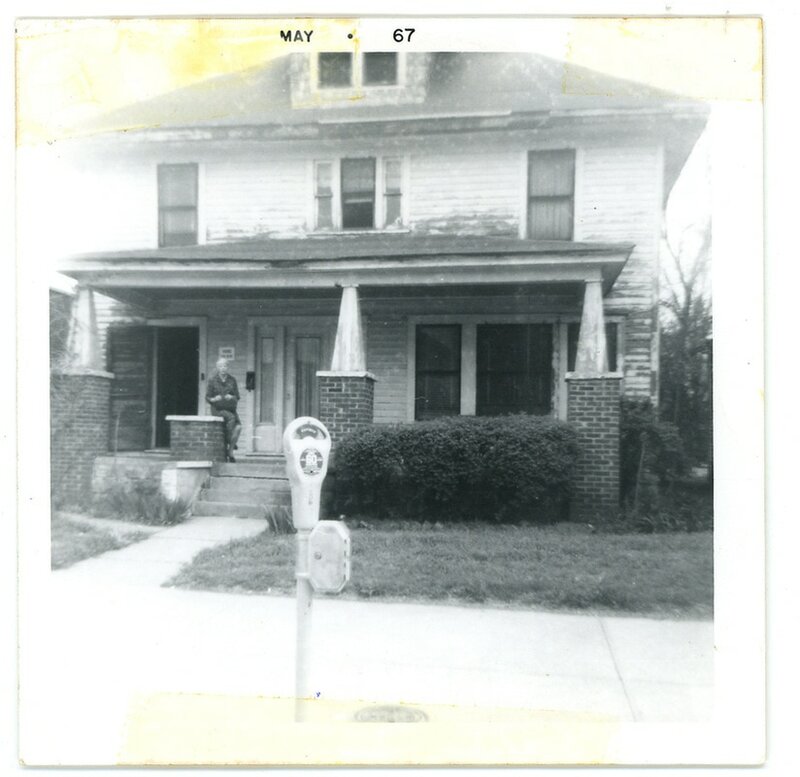 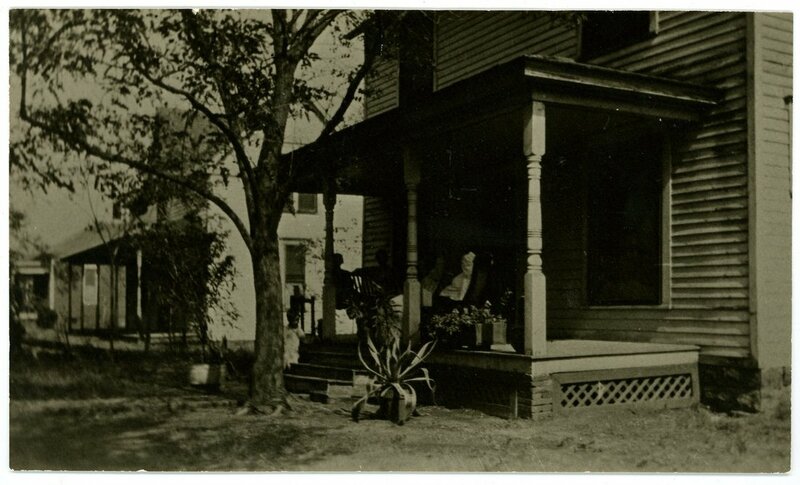 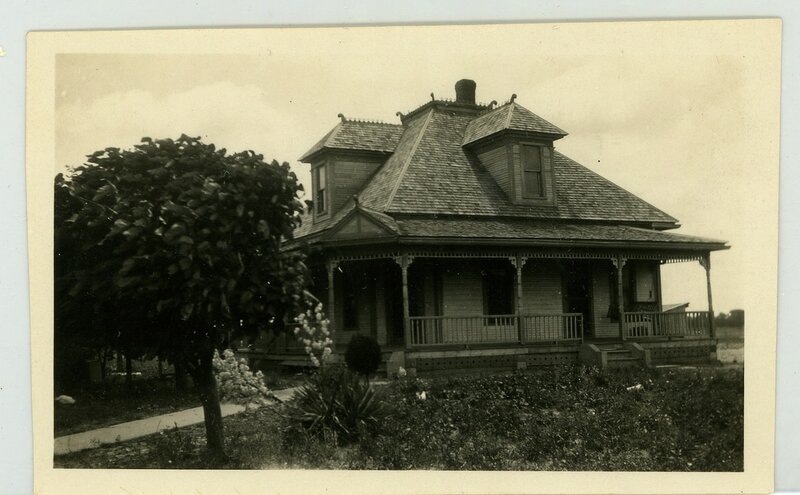 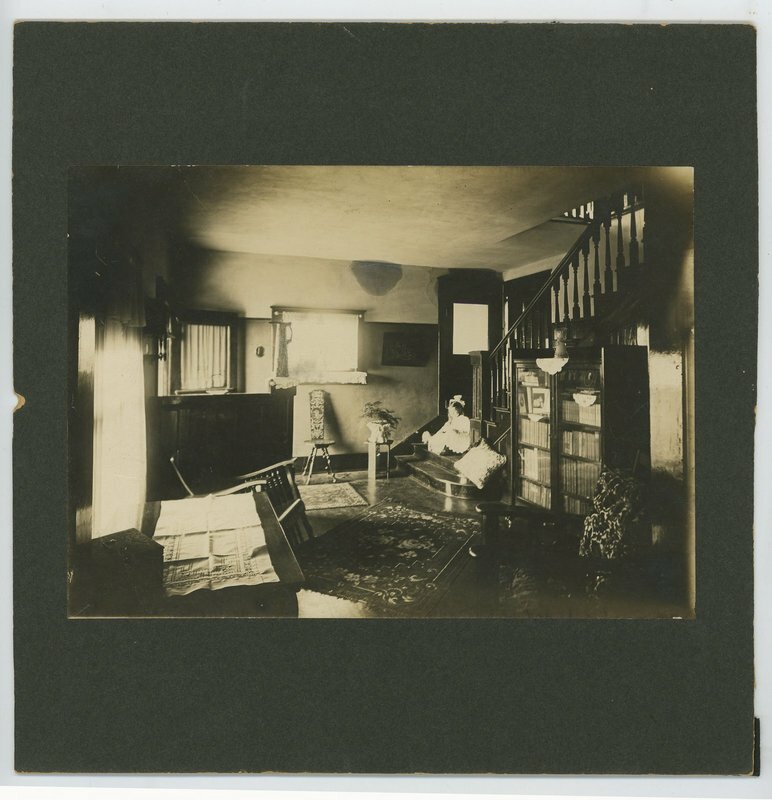 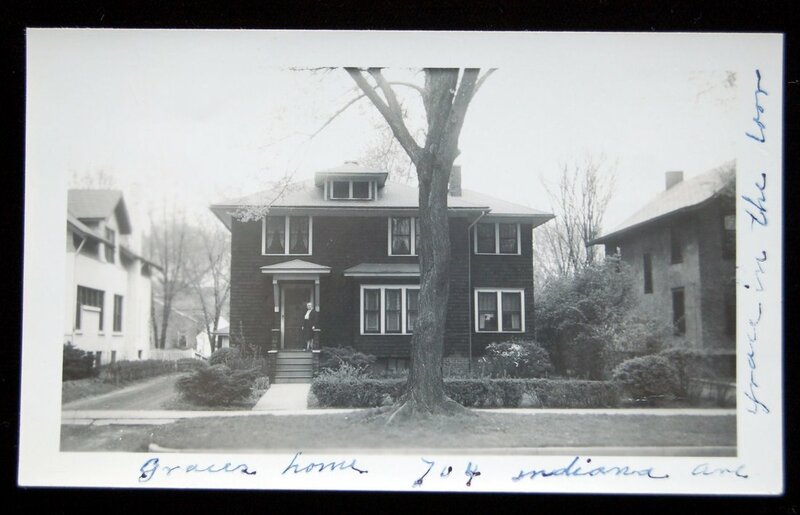 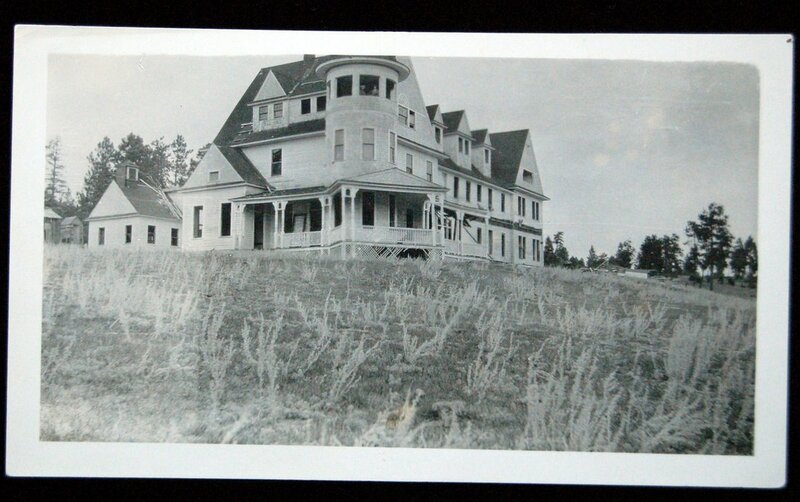 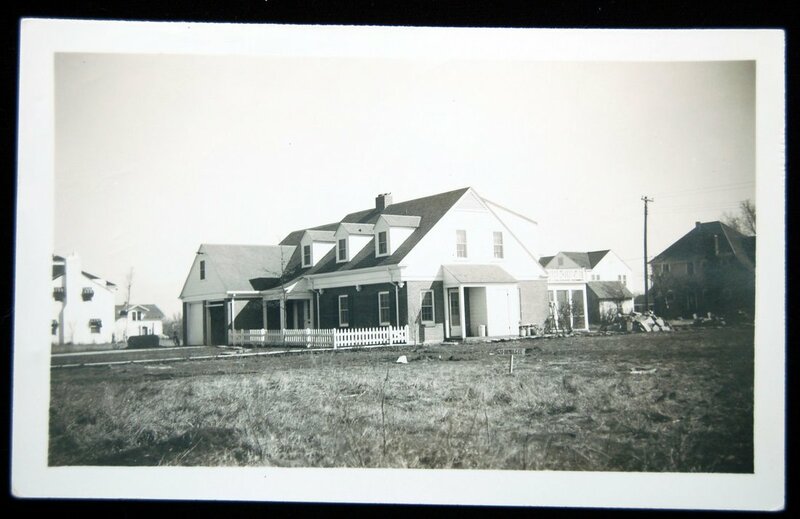 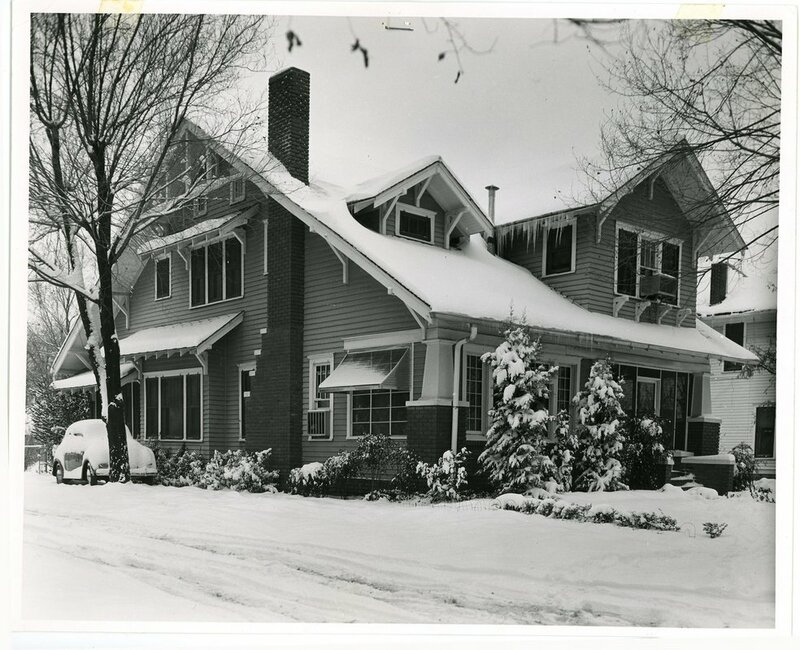 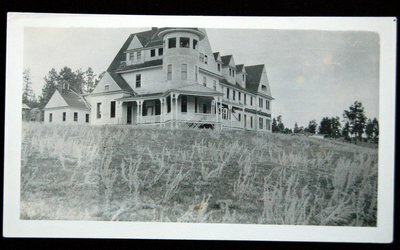 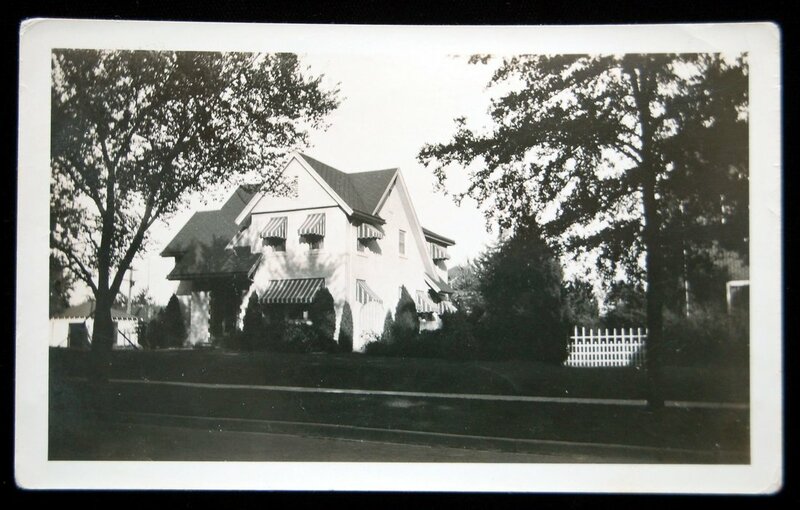 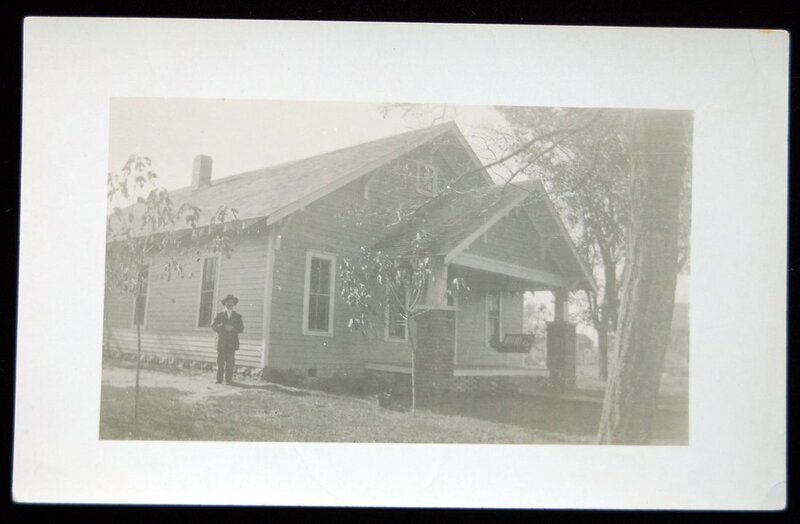 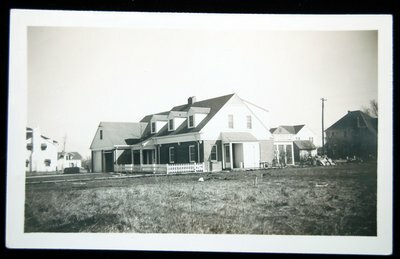 83.568.1 P-178 Photo--place-house: black and white old Johnson House (?) 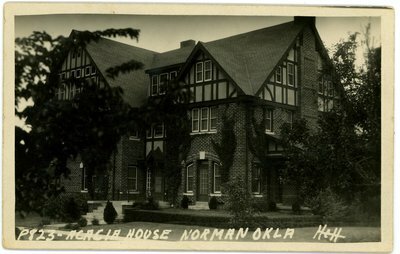 East of Norman. 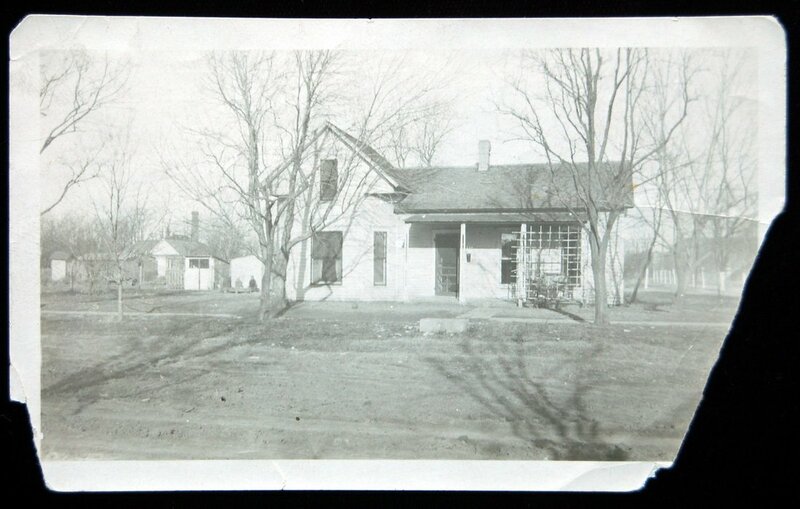 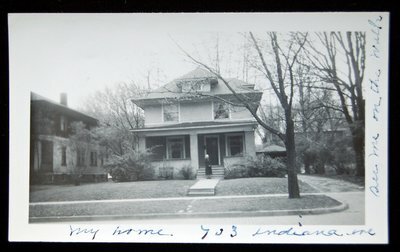 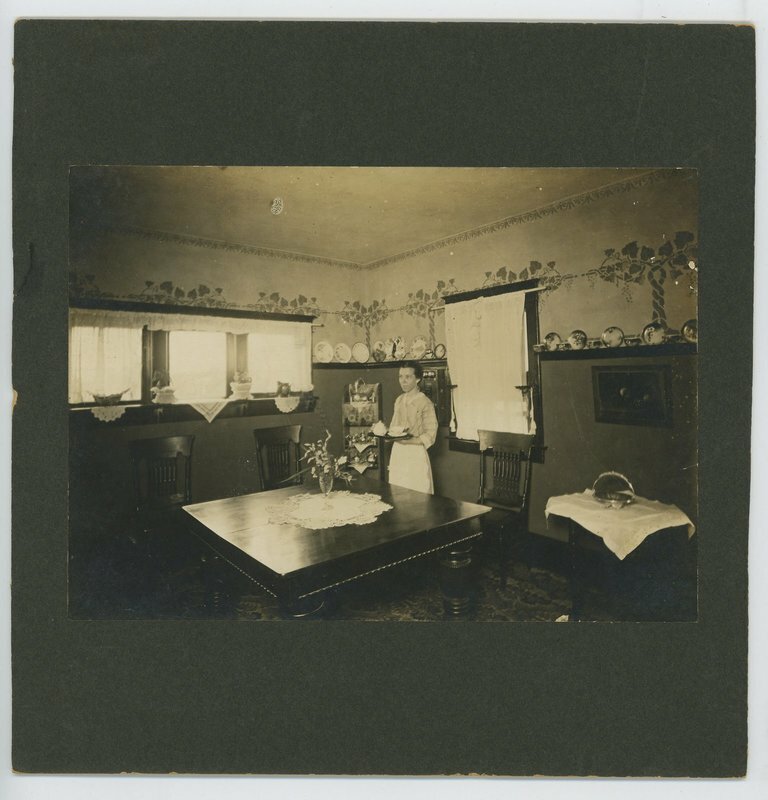 86.44.1a-c P-266 Walch Home c. 1912, farm home (now 606 Chautauqua Ave) 606 chautauqua corner with boyd. 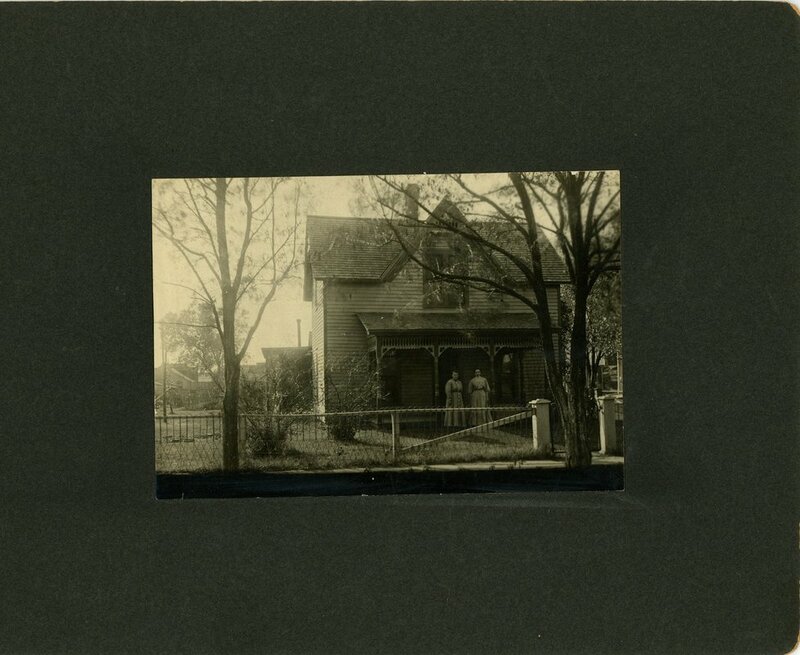 Built 1903, other residence MT Kirk Family present owner St. Thomas More Catholic Church. History on back of picture. 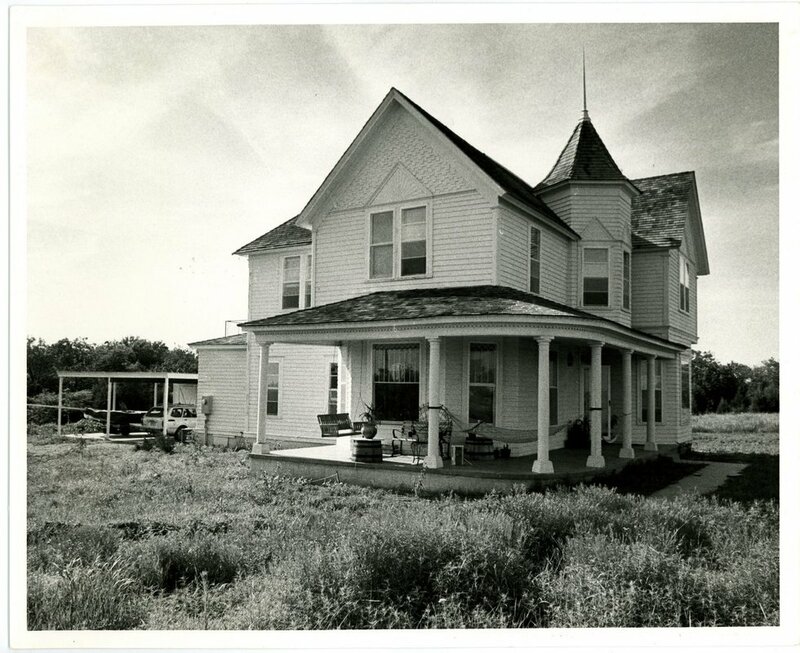 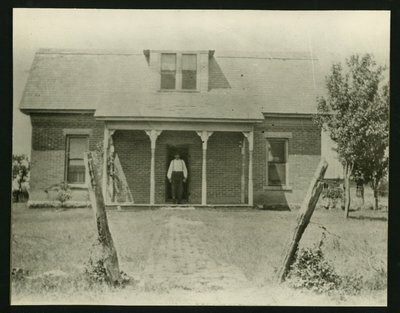 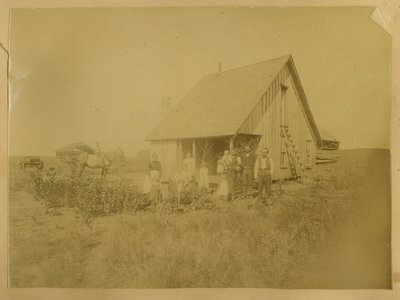 86.51.1a-b P-275 Photo of red rocks house located one mile east of Norman. 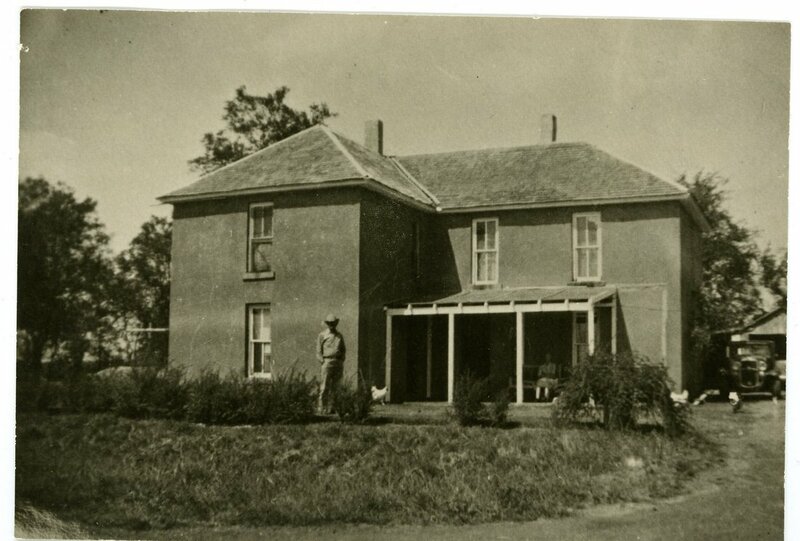 The house was built by the Chastain's from rocks duck on the land. 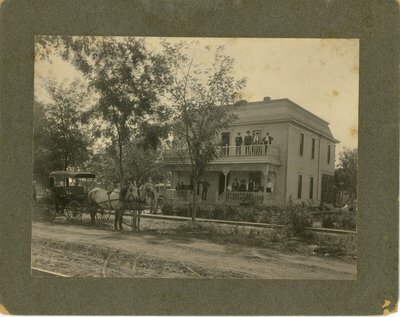 Land March to Cleveland County travelers. 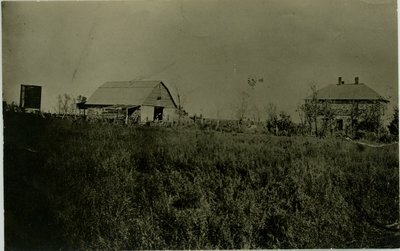 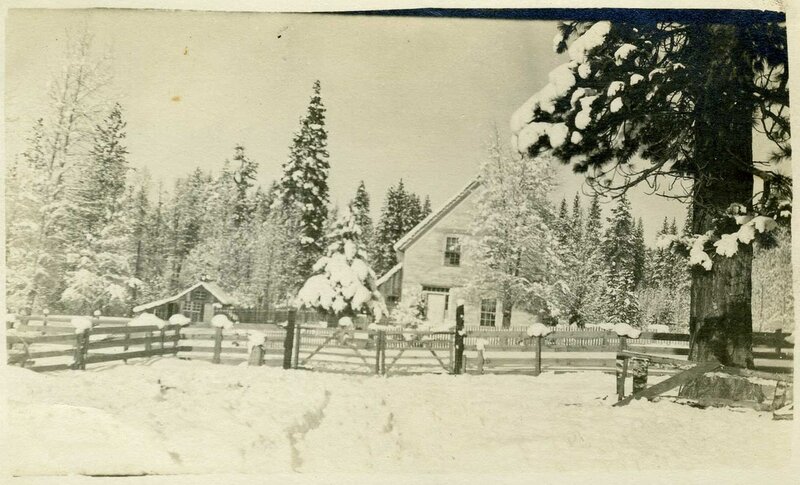 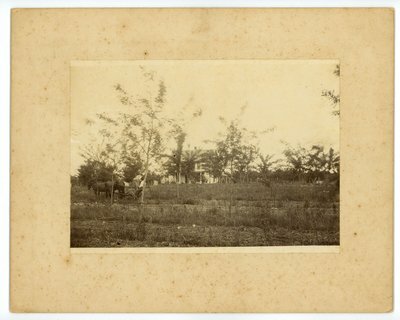 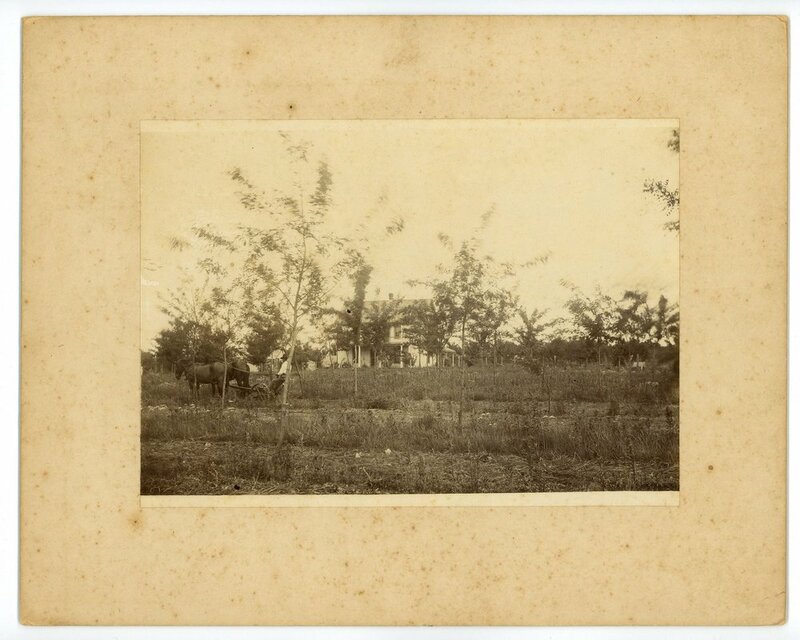 A) view of barn and house partially obscured by trees. 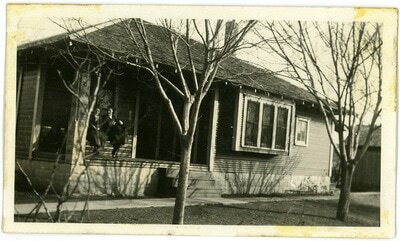 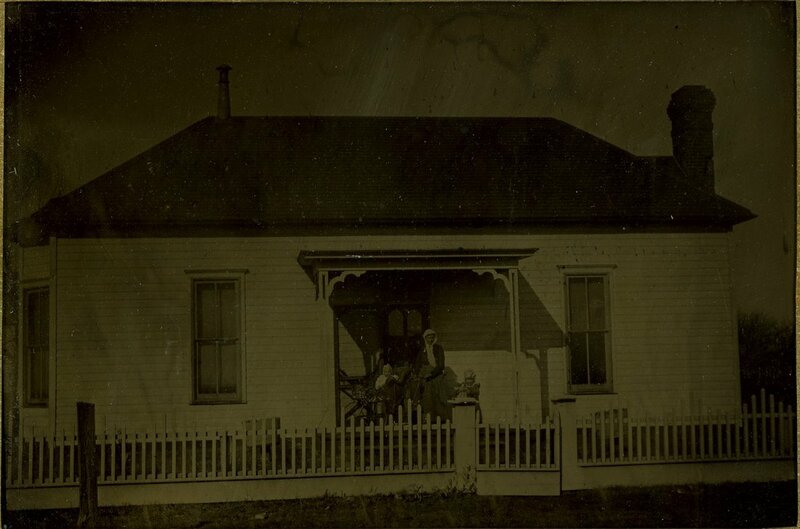 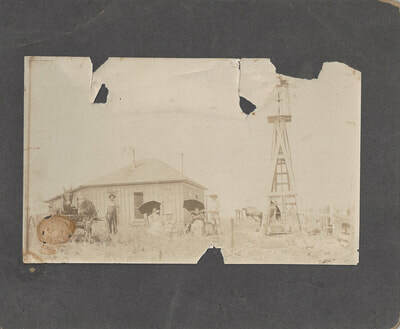 B) close-up view of red rocks house with unidentified man in front. 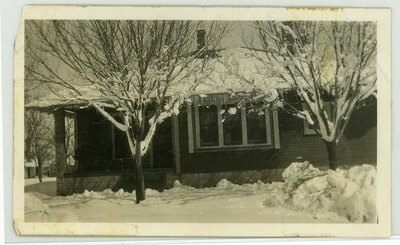 86.54.1; P-279 Postcard. 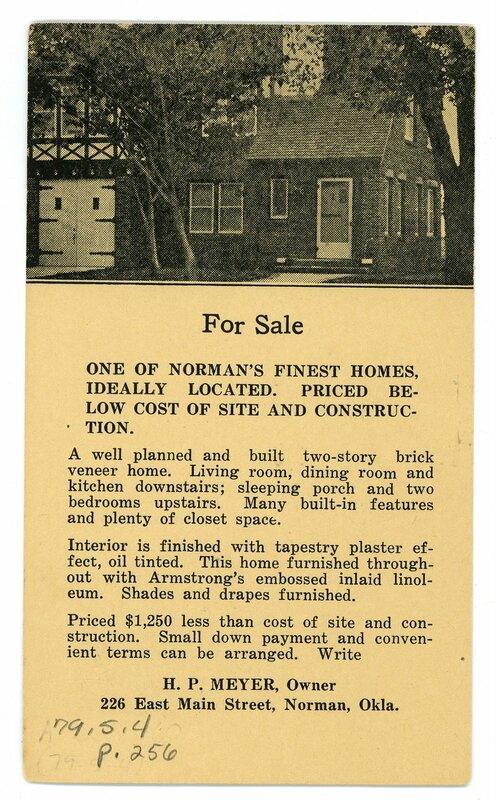 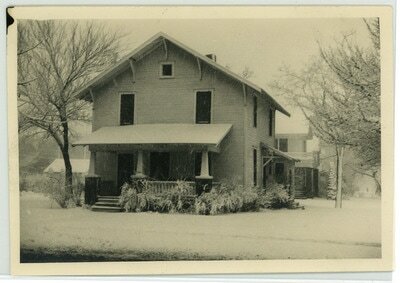 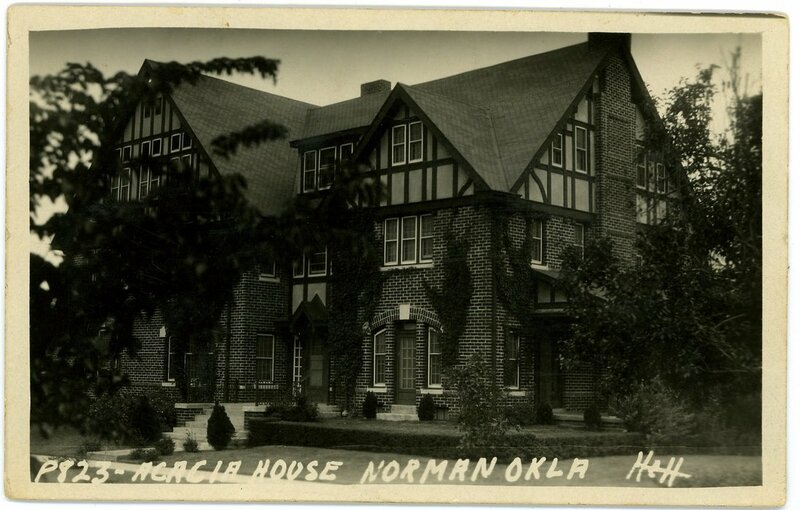 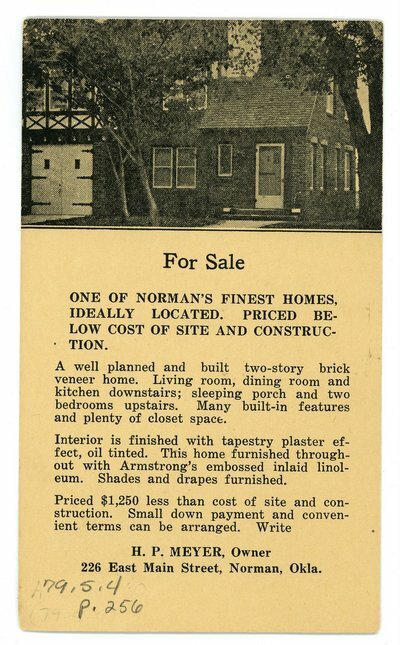 Picture postcard of Acacia House, Norman, Oklahoma. 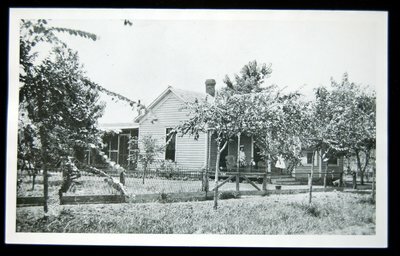 86.24.1; P-288	Runyan Home; Standing in front of left to right: Mrs. Runyan, Nadine, Myrtle, Miss Cox, friend, Foy. 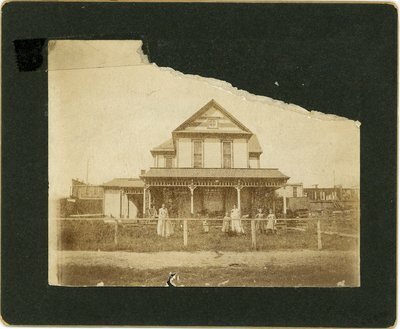 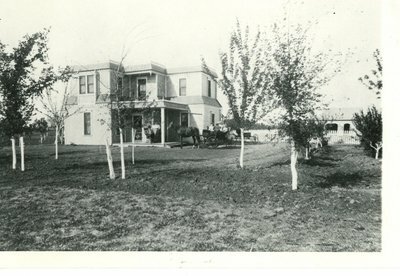 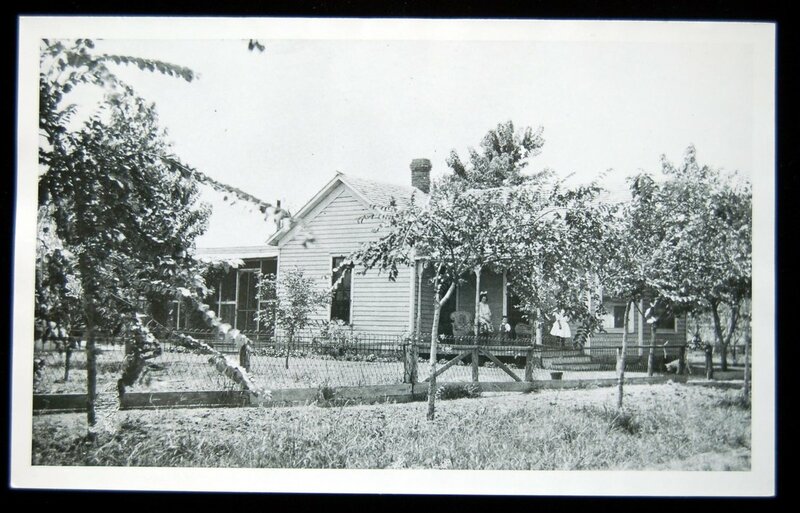 83.13.2 (a&c); P-289	J.C. Wells House- corner of Webster and Comanche; Mrs. Minnie Wails Myers' father J.C. Wails, served in this Fifh Territorial Legilature, 1899.